52 inch hot dipped galvanized steel wall strengthen with deep corrugation. 7 inch 3 piece molded resin covers. Molded resin bottom Cover. 7 inch deluxe extruded resin ledges. Non-corrosive and acid rain resistant with UV inhibitors. 6 inch deluxe resin verticals. Non-corrosive and acid rain resistant with ultravilet inhibitors. 1 inch resin universal top and bottom rails. Universal top and bottom resin plates. 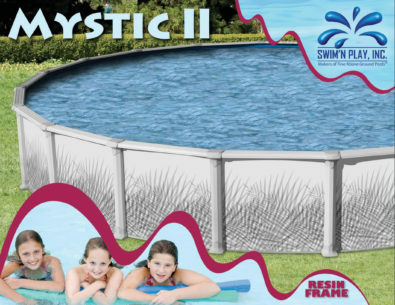 All personal consumer information submitted through this web site will be held in confidence within AQUACRAFT POOLS Inc.